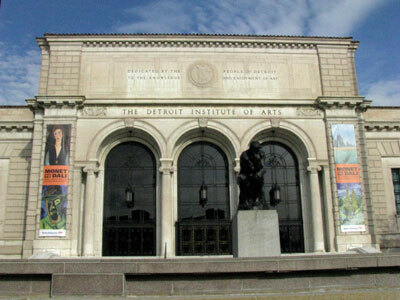 The Detroit Institute of Arts was saved from devastating budget cuts on Tuesday, August 7, when voters in three Michigan counties agreed to a property tax increase that will provide additional funding to the museum. The new millage tax is expected to raise $23 million per year, putting the beleaguered arts institution in a secure financial position for the first time in two decades. In exchange for the tax increase, residents of Wayne, Macomb, and Oakland–who make up 79% of the museum’s annual attendance–will receive free admission. The city owns the Beaux-Arts building that houses the museum, which boasts a collection of over 60,000 pieces. The museum’s holdings include monumental frescoes by Diego Rivera, paintings by Andy Warhol, Alexander Calder, Rembrandt, Rubens, Monet, Cezanne, Van Gogh, and Munch, as well as ancient Egyptian, Greek, and Roman antiquities. Despite the museum’s tenuous financial standing, its leadership has consistently refused to deaccession any of its pieces–a desperate option increasingly considered by floundering cultural arts institutions. The Detroit Institute of Arts has faced crushing economic straits over the past several years. Both the state of Michigan and the city of Detroit has been consistently withdrawing financial support over the past twenty years. Further, the institution underwent a major renovation in 2007, only to experience disastrous cutbacks two years later, when it was forced to reduce its operating budget from $34 million to $25.4 million and eliminate more than 60 full and part time positions–20% of its workforce. 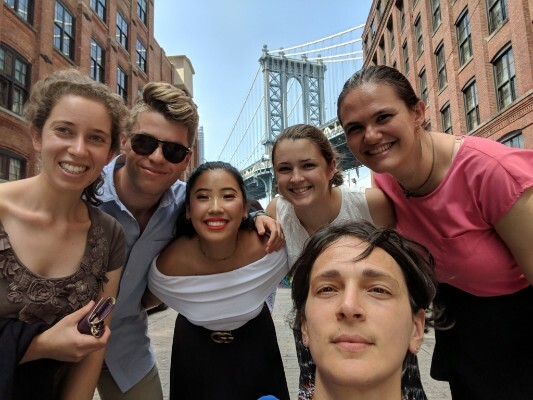 Neither the museum’s small endowment nor its operating revenues could keep it afloat, as monies from admissions, food, and merchandise sales only generate $3.5 million a year–only 15% of its budget. 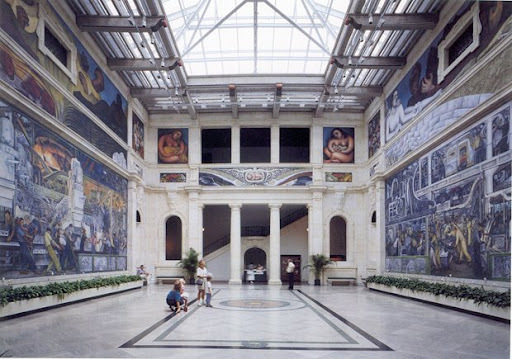 The Detroit Institute is not the first museum to be supported by a millage tax. Other American museums, including the Minneapolis Institute of Arts and the St. Louis Art Museum, also rely on property taxes for a portion of their revenues. However, the Detroit institution’s leadership has pointed out that their case was particularly grave, as the museum is not also supported by a large endowment and does not receive significant financial support from either the city or the state. According to a fact sheet circulated by the Detroit Institute, the new tax will last for 10 years and will cost each homeowner approximately $15 a year for every $150,000 of a home’s fair market value. Over the next decade, the Detroit institution plans to build its endowment of $98 million to $400 million. In addition to supplementing the museum’s operating budget, the new funding will also support new programming for older visitors and students, as well as expand operating hours.